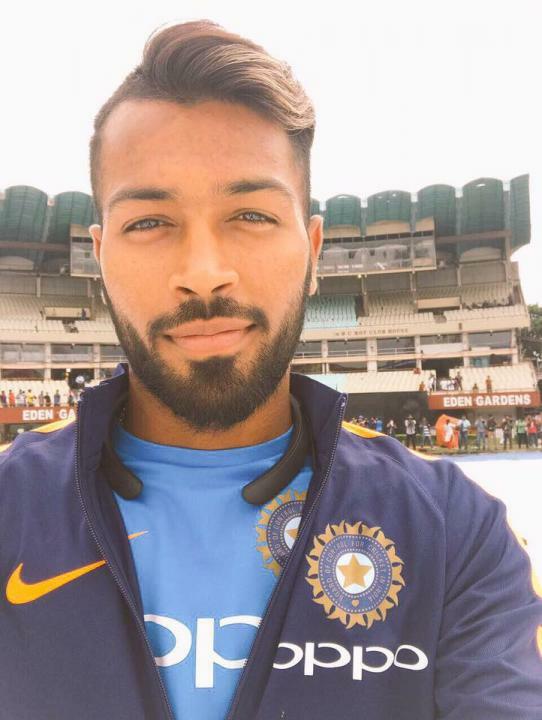 Hardik Himanshu Pandya (born 11 October 1993) is an Indian international cricketer. He was born on 11 October 1993 in Surat, Gujarat. 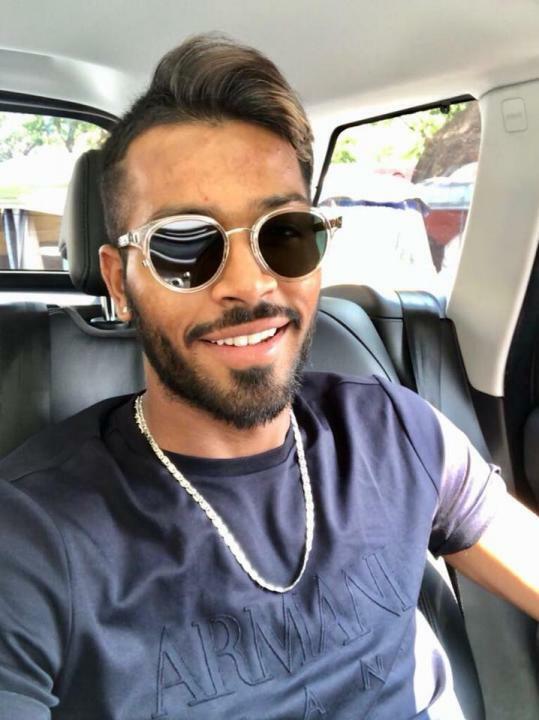 Hardik Pandya is an all-rounder who bats right-handed and bowls right arm medium fast for India.